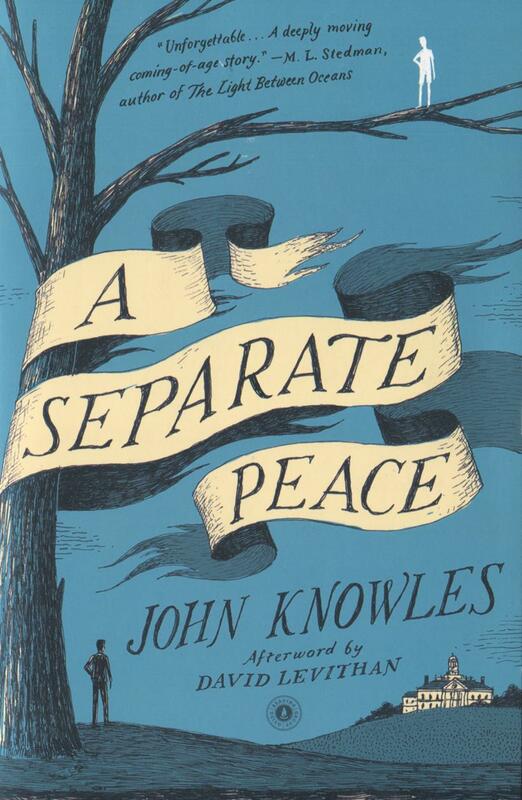 An American classic and great bestseller for decades, A Separate Peace is timeless in its description of adolescence during a period when the entire country was losing its innocence to World War II. Set at a boys' boarding school in New England during the early years of the war, A Separate Peace is the story of Gene, a lonely, introverted intellectual, and Phineas, a handsome, taunting, daredevil athlete. What happens between the two friends one summer, like the war itself, banishes the innocence of these boys and their world.